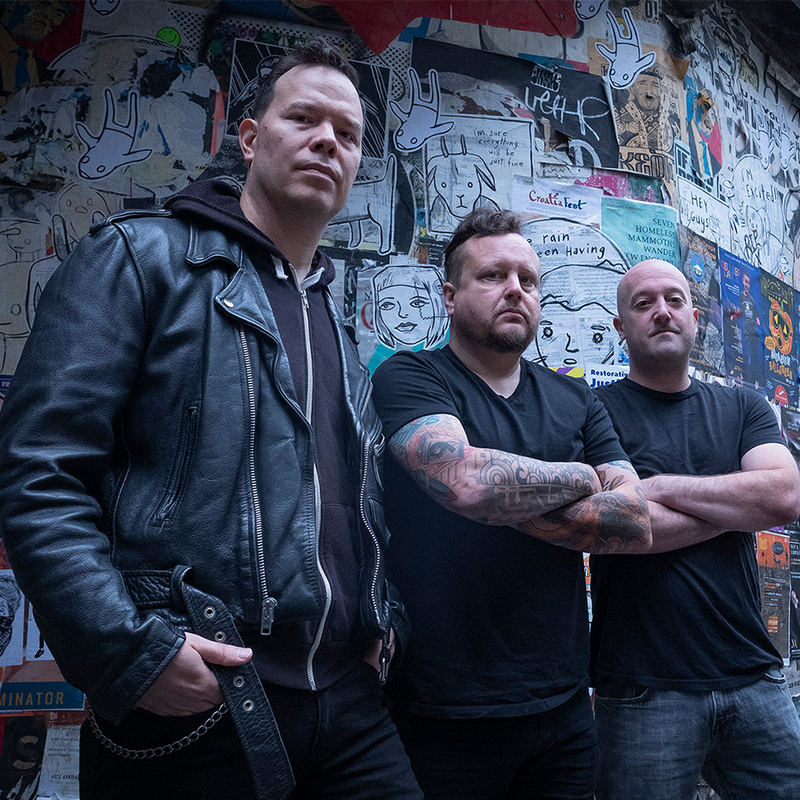 Check out a short film about The Finger Guns shot and produced by Channel 13 chronicling our show this past November at Seattle's historic Crocodile Café! Lead the charge of the fight over high priced appetizers! 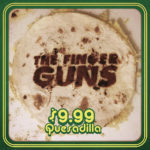 Our new single, 9.99 Quesadilla is hot off the grill and ready to go. Available only digitally, you can find it on all of your favorite streaming platforms. It is available for download for a reasonable price of $.59 on our Bandcamp site here. Let's go! 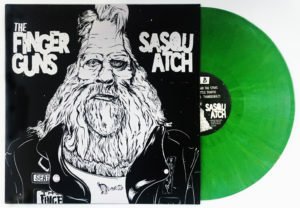 Vinyl album, "Sasquatch" now available! The new record has been a blast to make and all of the hard work has paid off. The album sounds amazing and is absolutely stunning looking. 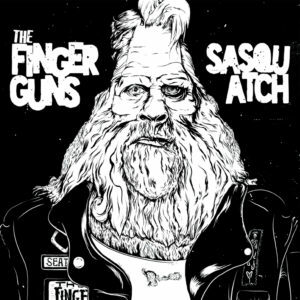 Limited to 300 pressings on antifreeze-green vinyl, the album can be ordered here: Sasquatch by The Finger Guns <<<-- Sent directly to your home or lair! Get your copy of Sasquatch at the following Northwest locations. More to come shortly. The band’s influences bring out songs that have a sensibility that spans decades: short, fast, and sweet punk n’ roll assembled from bits and pieces of early 80’s punk, 90’s angst, 00’s irony, and even a dash of country here and there. 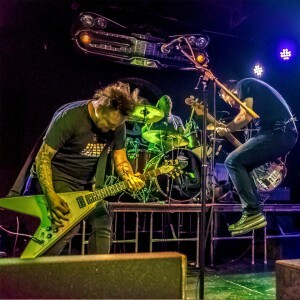 Want to see where we have played? 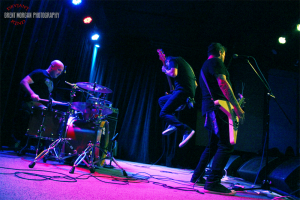 Check out our past shows. Get show updates, special offers, and zero junk from us. The Finger Guns are continuing to slap tracks out like a rock-and-roll racehorse. We are pleased to present to you our third album, YETI. 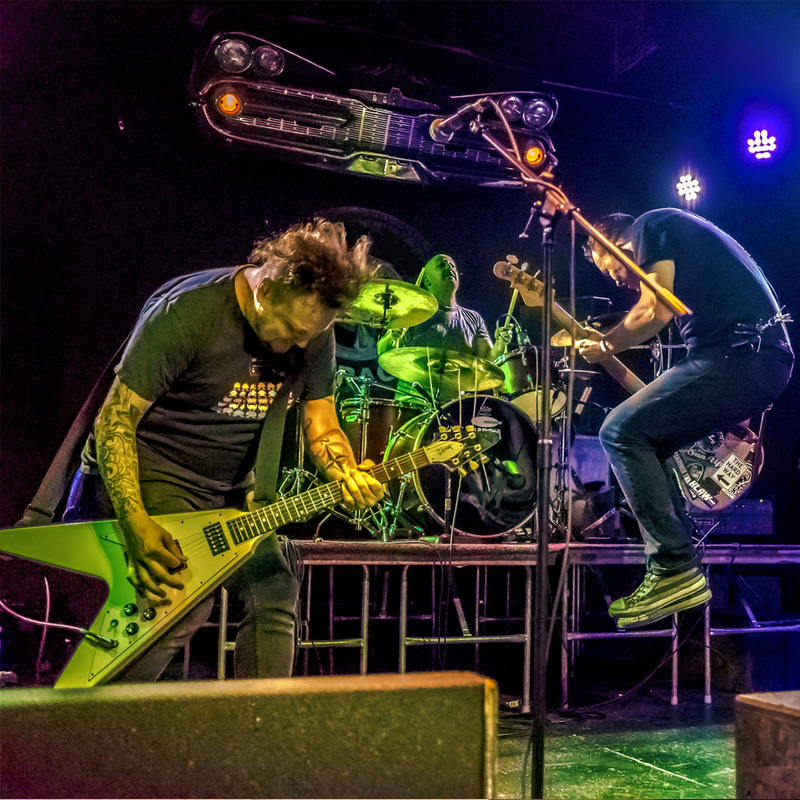 Recorded and mixed in three days at Earwig Studio by Don Farwell, these five diverse songs don't let off the throttle and are guaranteed to make your feet move (air drums are optional). 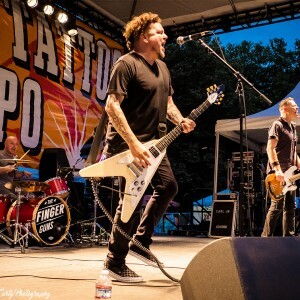 Give the songs a spin and come see us live at one of our many show dates. 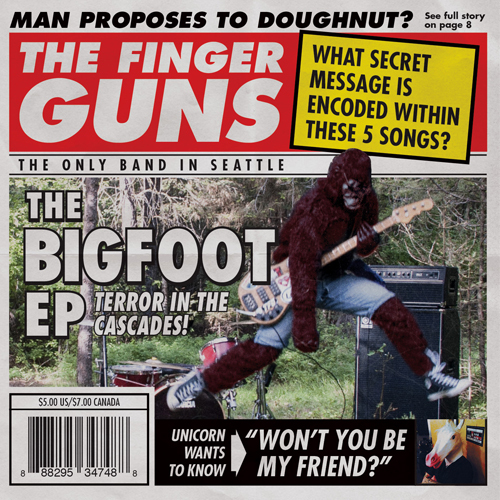 The Finger Guns are supporting their release “The Bigfoot EP” which features 5 high-energy songs recorded at Georgetown’s hit factory Earwig Studio with the legendary Don Farwell. Like a monster you just can't quite describe, the tracks are fun, loud, proud, and come with an extra sprinkle of rock on top. Our inaugural album. Because we like to do things our way, this is a double EP that is spread over two discs in one package. Could we have fit 38 minutes of rock on one disc? Theoretically, yes - but that isn't as fun. 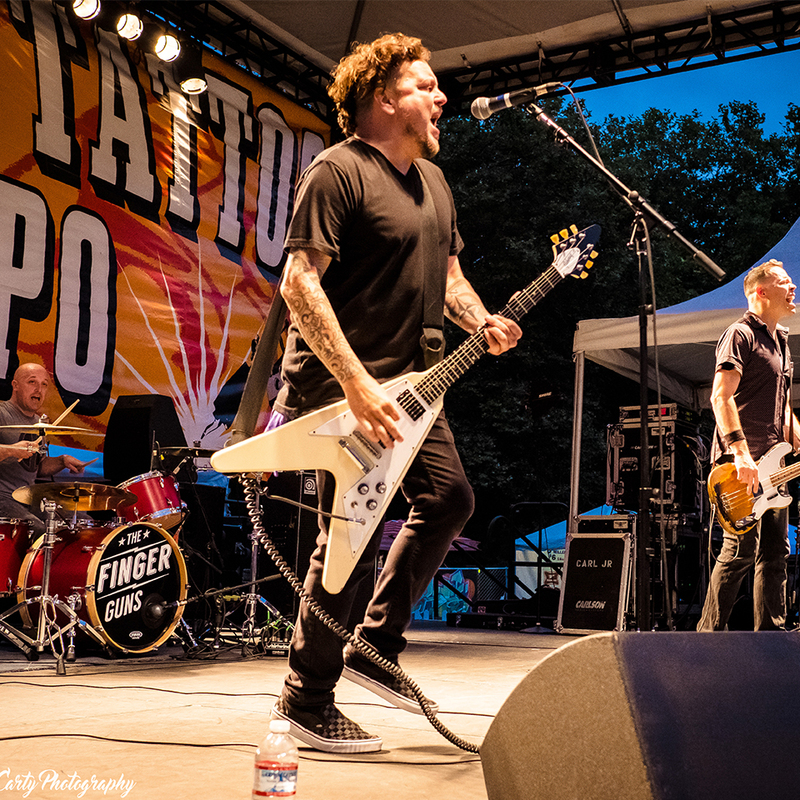 We still love these songs and are always stoked to share them. Merch (Shirts and vinyl records) now available for online ordering! Click here to order.